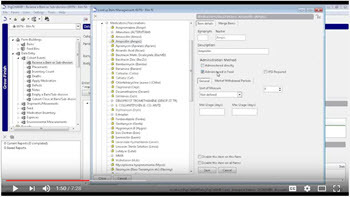 the needs of each of your farms. 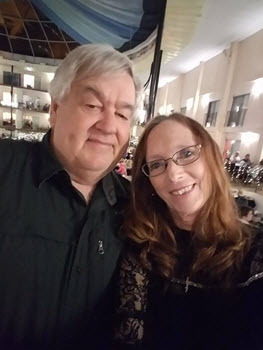 A huge congratulations to Donna Riese Hover, our Director of Administration, HR and Sales, who recently celebrated her January wedding with a reception here in Ames. We couldn't be happier for her and Dale! 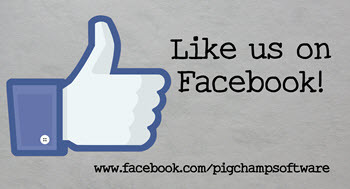 PigCHAMP is now on Facebook! We've recently joined Facebook and would love for you to follow along! Connect with us to stay up-to-date on all things PigCHAMP. Click here to go directly to our Facebook page. Follow us on Twitter, YouTube and LinkedIn as well.